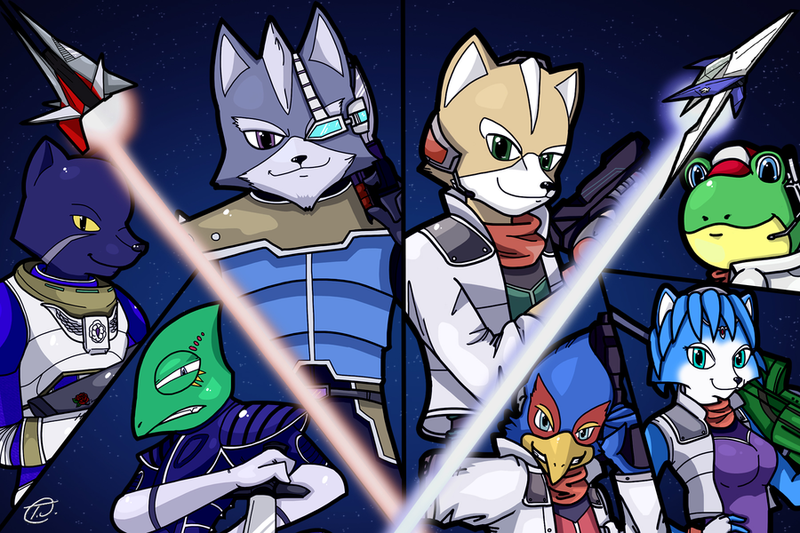 Starfox Art ^_^. . HD Wallpaper and background images in the Nintendo club tagged: photo starfox star fox fox mccloud krystal falco slippy peppy fay r.o.b. 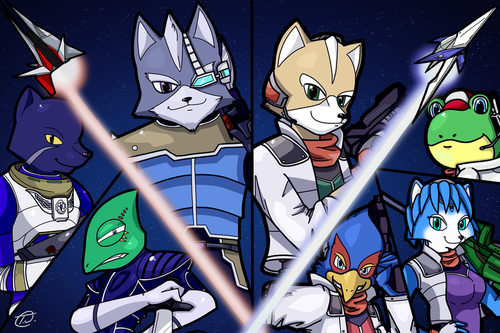 64 nintendo video game.